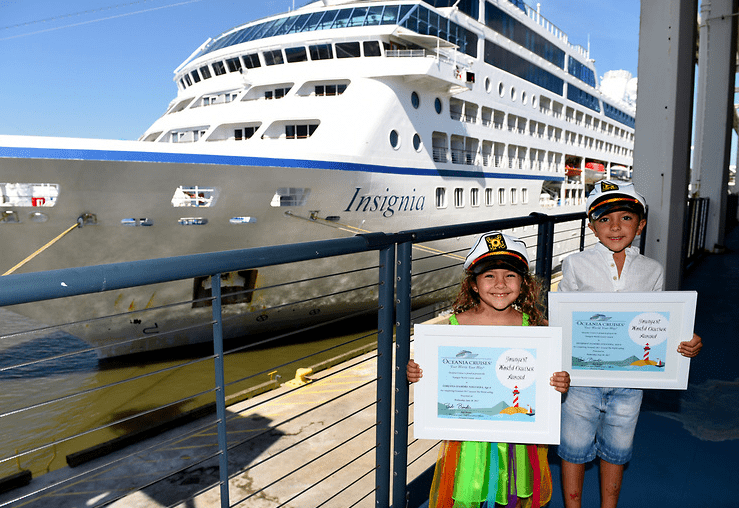 Oceania Cruises has recognized its “Youngest World Cruisers,” 4-year-old Lorenna D’Amore Nogueira and 6-year-old Henrique D’Amore Nogeuira, in New York aboard the 684-guest Insignia. 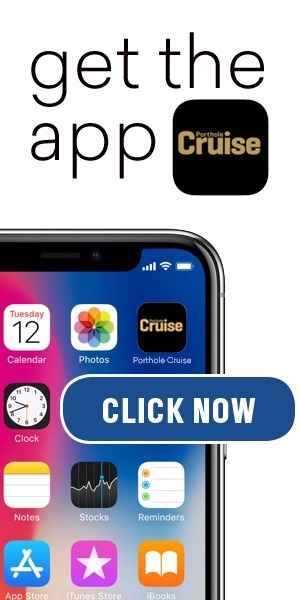 Sailing with 30-year-old mom, Drielle D’Amore Nogueira, and 32-year-old dad, Diego Castilho Nogueira, the sister and brother are about to complete Oceania’s 180-day Around the World voyage, which departed Miami on January 6, 2017, calling in 36 countries on six continents. The ship returns to Miami on July 6, where the family will disembark and return to their home in Brazil.